Selling crochet and knitting patterns that I design. Fencing-themed t-shirts, cards, mugs, and lots more! Knit, crocheted, and sewn gifts and toys for kids, cats, and adults. Like Bethany Katherine Designs on Facebook! 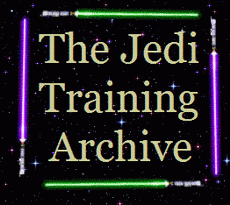 An archive with information on training in the Jedi arts. 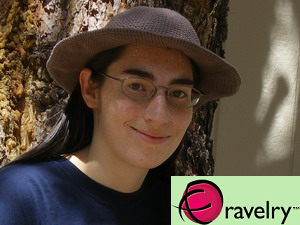 A blog where I talk about my crafting projects, my cats, and whatever comes to mind. A collection of short works: poems, short stories, plays, lists of quotes, comics. You will also find The Saga of Dom Wafkon, a fantasy novel-in-progress.